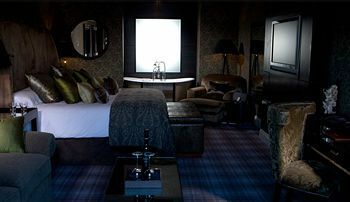 Located on the banks of beautiful Loch Lomond is the Cameron House Hotel. 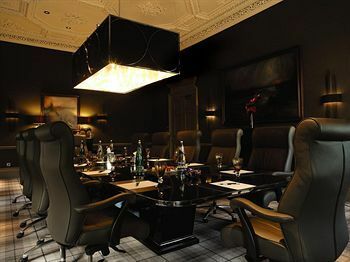 With these Loch Lomond timeshares for sale, you can own your vacation in this luxurious hotel and enjoy a relaxing holiday every year for much less than it would ordinarily cost. 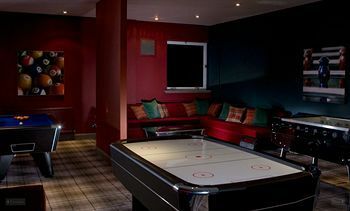 As a timeshare owner, you will have access to the extensive features and amenities that make a vacation in Scotland so perfect. 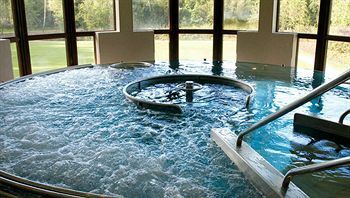 Whether you are looking for a couple’s retreat or a full family vacation, you will not be disappointed at the Cameron House Hotel. Your new holiday home may be a deluxe hotel room, a one-bedroom suite or a family unit. The family units have a separate bunk area with a flat-screen TV. 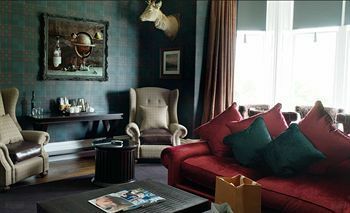 All the rooms and suites are beautifully decorated in the traditional colors and designs of Scotland. 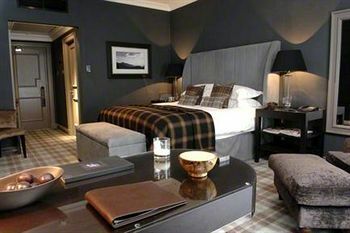 You can choose a magnificent view of Loch Lomond or of the attractive, well-maintained gardens. 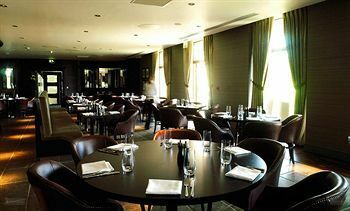 The resort offers five excellent restaurants and a Michelin-starred chef as well as an outdoor bar, afternoon tearoom and private dining. 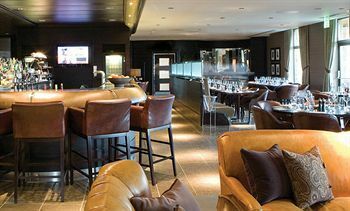 You can relax on the terrace in front of a fire pit overlooking Loch Lomond and sip some of the finest Scottish wines and whiskeys. Each of the five restaurants uses fresh local ingredients so the menus may be subject to seasonal changes. 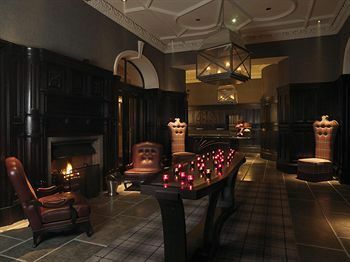 Golf is another popular activity at Loch Lomond and there is no better place than Cameron House. The championship course Carrick Golf course is just a few minutes from the hotel and the concierge will arrange transportation at your tee time. 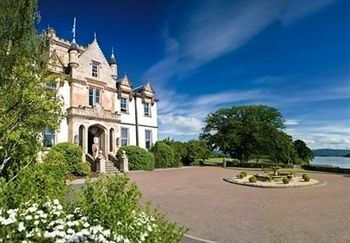 The Cameron House offers a Golf Academy for lessons and a nine-hole course just steps from reception. After a round of golf or instead of a round of golf, you can experience luxurious pampering at the spa where you will find a wide selection of medical and cosmetic treatments. 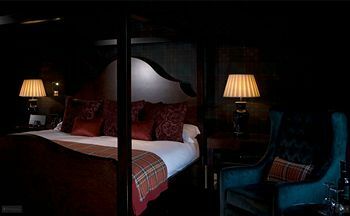 When you find Loch Lomond timeshares for sale, you have the opportunity to have an affordable first class vacation in Scotland every year or to exchange your unit for one in a different location. Timeshare ownership allows you to travel the world while staying within your vacation budget. 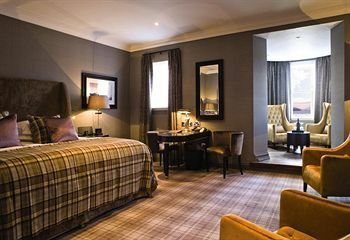 Contact Cameron House Hotel Specialist Today!